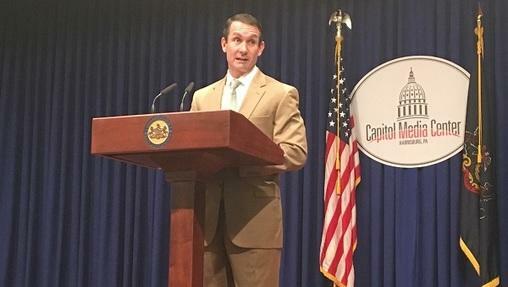 State Auditor General Eugene DePasquale released a report indicating that the abortion alternative group, Real Alternatives, has been misusing state grants. 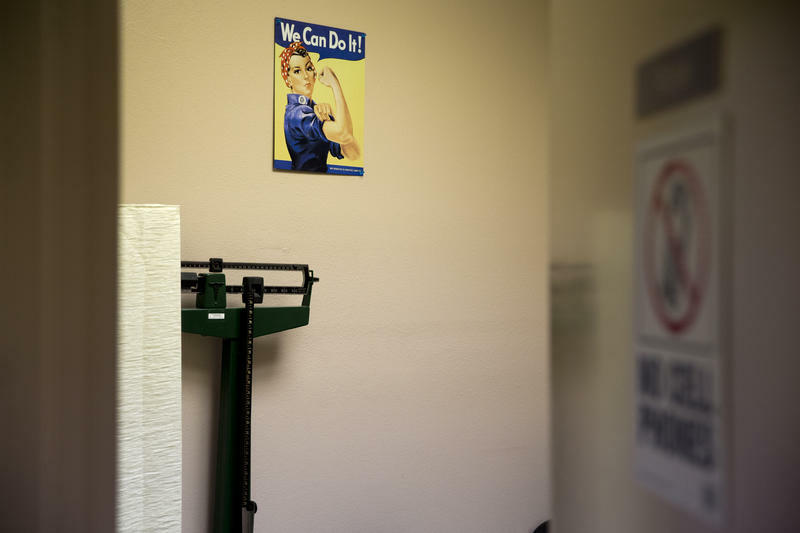 The state Auditor General’s office has released a report that alleges a provider of abortion-alternative services misused taxpayer dollars. Real Alternatives has been receiving state grants through the Department of Human Services for 20 years. All of it is supposed to go to the subcontractors that actually carry out abortion alternative services. But Auditor General Eugene DePasquale said the organization has been recouping three percent of the grants from each subcontractor and using the money to self-promote—sometimes, outside of Pennsylvania. After the review was launched, the group sued—alleging auditors were asking for access to private funds. They say the three percent fees it charges to subcontractors are optional, and that if a group chooses to pay money back to Real Alternatives, that constitutes discretionary spending of their own money. Real Alternatives ultimately won the suit, and the court blocked DePasquale’s access to information about how subcontractors are paying the three percent fee. However, there was never a ruling about whether the funds in question are classified as state money, or private money. His office was able to find that over three years, Real Alternatives collected nearly half a million dollars from its subcontractors. He added that this proves state departments need to enforce their grant standards better. “I strongly recommend DHS promptly recover the money Real Alternatives admitted was not spent in accordance with the grant agreement, and if they won’t pay it back, then take them to court,” he said. Haverstick maintains that all the spending was fully in compliance with the grant agreement. He said Real Alternatives is weighing going back to court to attempt to get a ruling that the money can be used however subcontractors see fit. *This story has been updated to include comment from a representative of Real Alternatives, who had previously not responded. 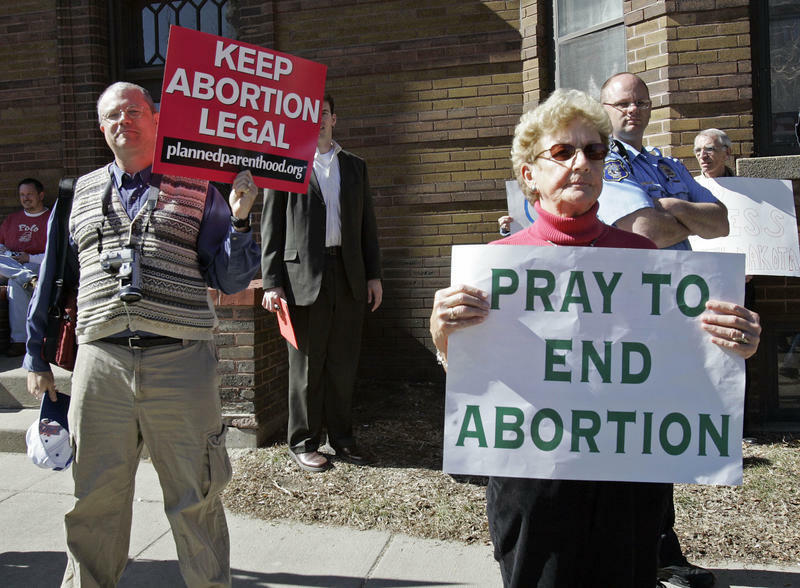 An impassioned group of advocates and lawmakers are pushing for two controversial pieces of legislation that would make it harder for women to access abortion services in Pennsylvania. 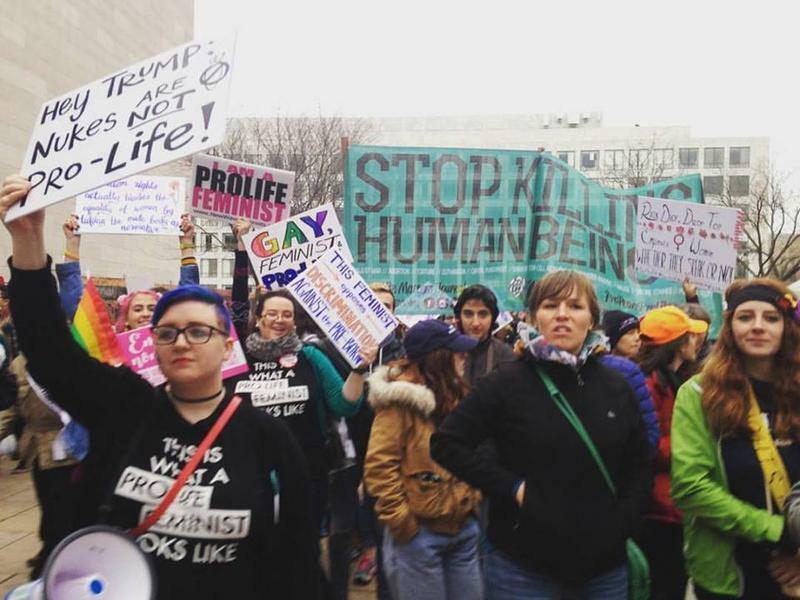 Pittsburgh organizers of an anti-war event have removed a pro-life group from co-sponsorship, after receiving a number of public complaints. The demonstration is still scheduled to proceed in July. 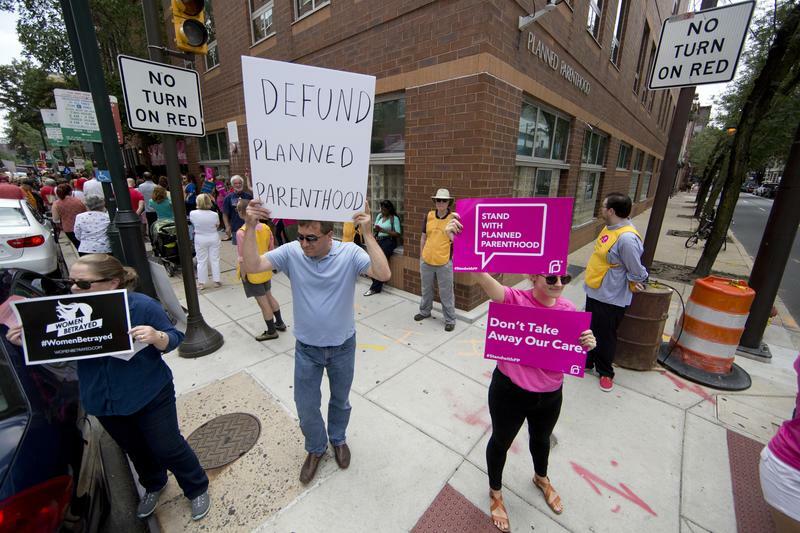 After an emotionally charged and graphic debate, the state Senate approved legislation Wednesday that would make Pennsylvania the latest state to ban abortions at 20 weeks and restrict how the vast majority of second-trimester abortions are performed.